Some Thoughts About Garden Fencing! When homeowners enclose their gardens, a few details should be considered in order to make the best fencing choice. There are many types of fences that make suitable, attractive boundaries around various gardens as installed by experienced fence services. When properly chosen, installing a good fence can make a garden more attractive and even critter-proof if necessary. What Is The Type of Garden? To decide on the best fences to enclose or make a border around any garden, the primary factor to consider is the type of garden being enclosed. Vegetable gardens must typically be enclosed with a full boundary to keep most animals out, making function more important than appearance in this case. Floral gardens are less at risk for damage from animals, so visual appeal is the primary concern with this type of fence installation. Keeping animals out of cultivated growing spaces can sometimes be challenging. The best defense a homeowner has is choosing the right fence and having it installed by skilled fence services. The goal is to choose an option with small enough spaces so that entry into the garden is prevented or made very difficult. Homeowners may find that many types of residential fences will work fine around vegetable gardens when modified to include poultry wire, woven wire, or vinyl-coated wire mesh to block off larger openings. When used with post and board, split rail, and even pickets, wire can make any fence installation more critter-proof. The fence should be at least two to three feet high to discourage jumping. Vinyl-coated mesh is a more attractive option than poultry wire, allowing a growing space to look attractive and decorative. Another option is chain link, although it is less attractive than using wire mesh with other fencing. Solid masonry barriers are yet another choice. When keeping creatures out is not a big concern, gardeners can make their fencing choice according to what looks best in and around the garden. Consider height relative to plants and if the installation will enclose an entire area or act as a decorative accessory in a corner as well as in front of or behind certain plants. Lengthier plants and those that climb on other structures look beautiful on taller installations, while gardens filled with shorter flowers, ground cover plants, and low bushes are most attractive with lower structures. 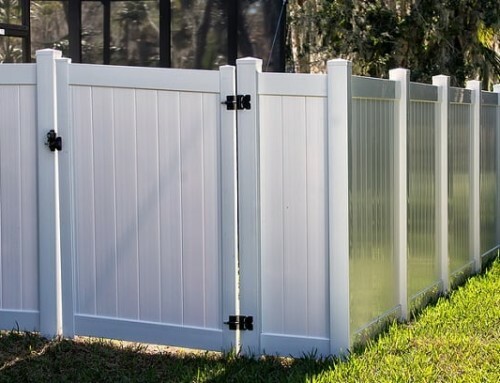 Decorative options that can be installed by most fence services include picket fences, panels, and board fences made of either wood, vinyl, or even iron. Any of these can effectively accentuate the look of any garden. When well-matched to the colors, themes, and overall garden design, an attractive fence can be the finishing touch to make the entire area look amazing. Regardless of the type of garden being enclosed, there are a wide variety of suitable fences from which a homeowner can choose. 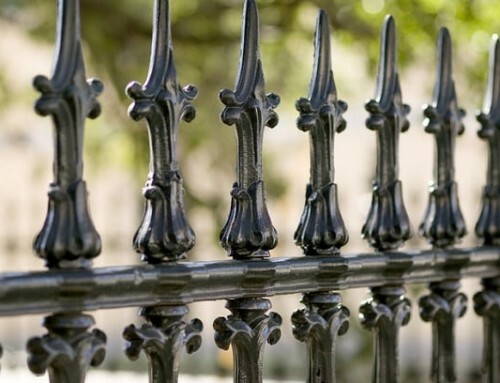 Whether looking for a functional fence installation to keep animals out or a more decorative one to accentuate a landscaped garden, fence services have many options available to serve all tastes and purposes! Need Garden Fences In College Station Texas? College Station Fencing Can Install Your Fence! 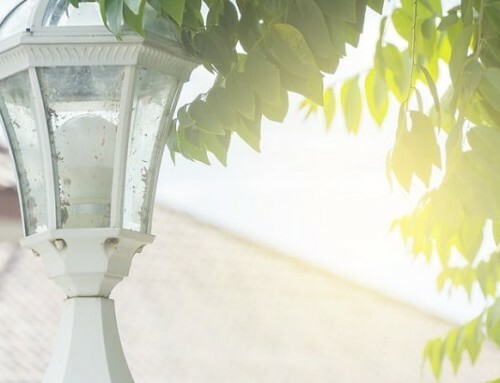 What Are The Benefits of Adding Lighting To My Fences? 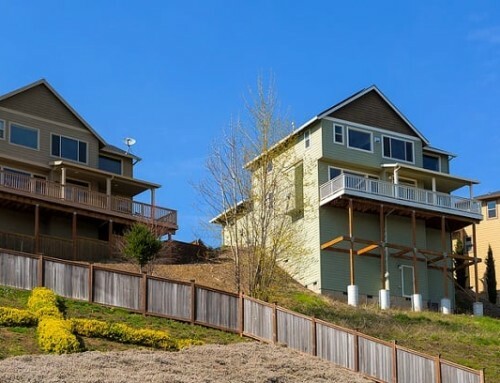 How Should I Install Fencing On A Slope? Want To Give Your Dog Some Space? 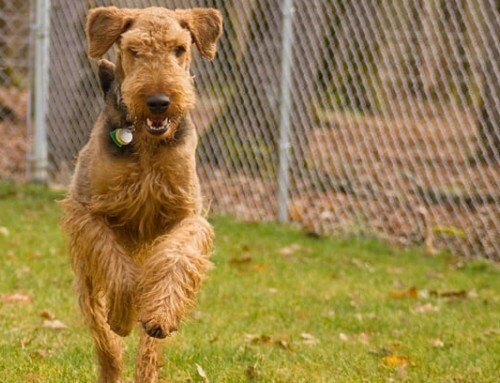 Consider A Dog Run!